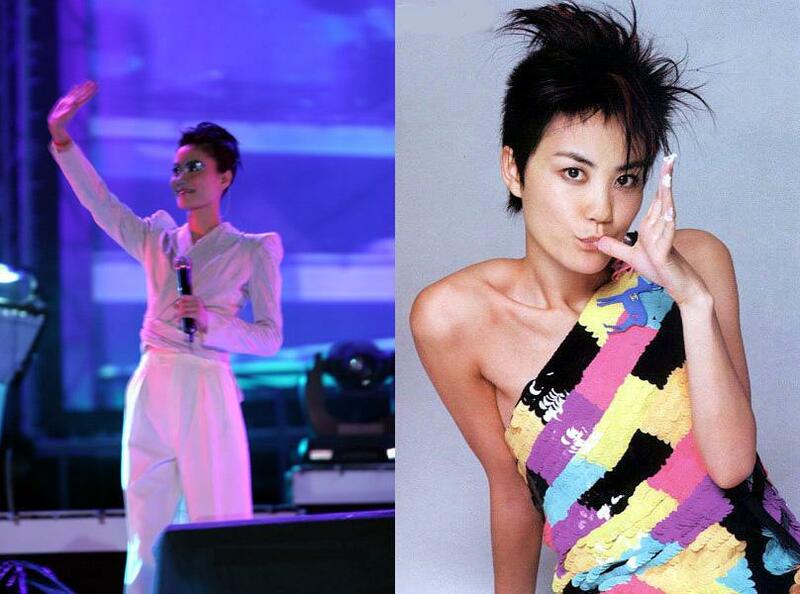 Faye Wong (王菲), Li Yapeng (李亚鹏), and Tong Tong (竇靖童, Dou Jingtong) arrive in Bangkok on Saturday, July 19, 10PM, on their way to Carina Lau (刘嘉玲, Liu Jialing) and Tony Leung’s (梁朝偉, Leung Chiu-Wai) wedding in Bhutan. This hop to Bangkok is necessary because China and Thailand have yet to establish diplomatic relations. 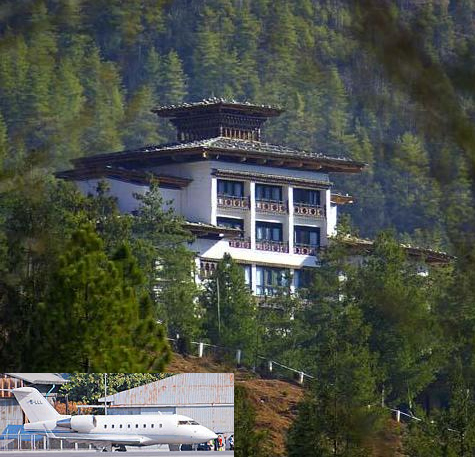 From here, they’ll board one of two private jets for Bhutan, where the wedding will be held on the 21st. According to the latest reports (rumors? ), Faye Wong (王菲) and Li Yapeng (李亚鹏) will be at Carina Lau (刘嘉玲, Liu Jia Ling) and Tony Leung’s (梁朝偉, Leung Chiu-Wai) wedding in Bhutan on July 21, Monday, at the luxurious Uma Paro hotel. They’ll be among 80 guests who will be flown there on two private jets from Bangkok, where the guests will gather. 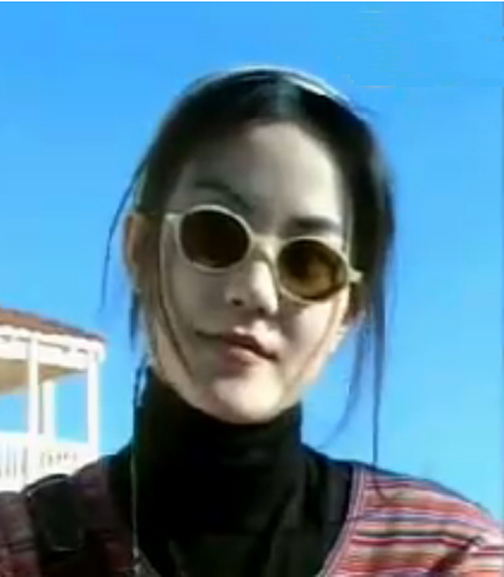 One of the jets belongs to Brigitte Lin (林青霞, Lin Qingxia), who costarred with Faye and Tony in the 1994 megaclassic Chungking Express. Wong Kar-wai (王家卫), director of the film and planner for the wedding, and Na Ying (那英), who is very close to Faye and Carina, will also be there. Carina has asked the guests to bring alcoholic drinks with them in anticipation of a shortage in Bhutan. Carina and Tony are tying the knot after a 19-year courtship. The couple starred with Faye in the blockbuster 2004 Wong Kar-wai film 2046.